Great beer, a wide variety of food, and a fun atmosphere are all things Top of the Hill is known for – and soon local distillery will be added to the list. This spring Winmore Salon became the first business to open in the Winmore Neighborhood in Carrboro. A Southern Season has begun offering tasting tours on the second and fourth Fridays of every month. 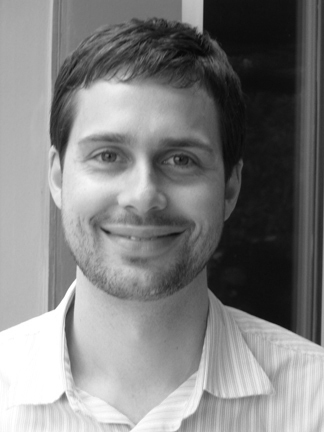 Carrboro’s Weinstein Friedlein Architects has hired Michael Cincala as a new intern architect. In order to help families save money, parents from Chapel Hill and Durham have started a local online swap service. The Chapel Hill-Carrboro Chamber of Commerce has formed a partnership with the Greater Chapel Hill Association of REALTORS (GCHAR). On July 10 the Chapel Hill- Carrboro Chamber of Commerce will host its annual State Legislative Briefing. The Carolina Brewery will receive new fermentation and storage tanks. Proaxis Therapy held a grand-opening event to introduce its facilities and services to the Carrboro community. Chapel Hill Tire Car Care Center has become the first certified ACDC Hybrid/EV repair shop in the Triangle. Terra Nova Global Properties received its Green Plus designation from the Institute for Sustainable Development/Green Plus. Carolina Brewery has announced the addition of two representatives to their sales team. Carol Woods Retirement Community earned the Social Responsibility Award from LeadingAge North Carolina. Nutritionist and dietitian Susan Wyler has recently launched Triangle Nutritional Wellness. The 18th annual Chamber Golf Classic, presented by Performance AutoMall, will take place on Monday at Governors Club.